In a busy area such as Fort Myers Florida, there are thousands of vehicles on the road every day. With having the roads so full, the chance of your windshield being damaged is more prominent. It is exceedingly likely that your windshield will need to be repaired or replaced during the life of your vehicle. Once you see that your windshield has been damaged, do not delay in having it repaired or replaced. Doing so may not only cost you more money to have it fixed, but also put you and your passengers at a higher risk of injury in an accident. 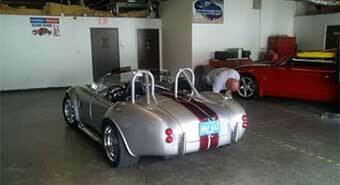 Fort Myers windshield replacement is an area that our skillful and professional technicians service every day. 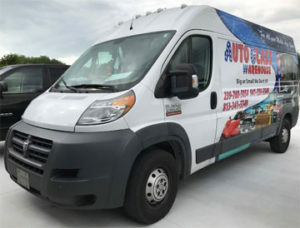 Our main office is in Fort Myers and have we NGA certified technicians available for in house or mobile windshield replacement in Fort Myers and the surrounding area. If you do not see your vehicle listed above, please call our friendly office staff and they will be able to confirm that we offer Windshield Repair and replacement for your vehicle. When you call our office to place an order or set up an insurance claim, please be sure to let us know if your windshield has a rain sensor, is heated or has any other specialty components.